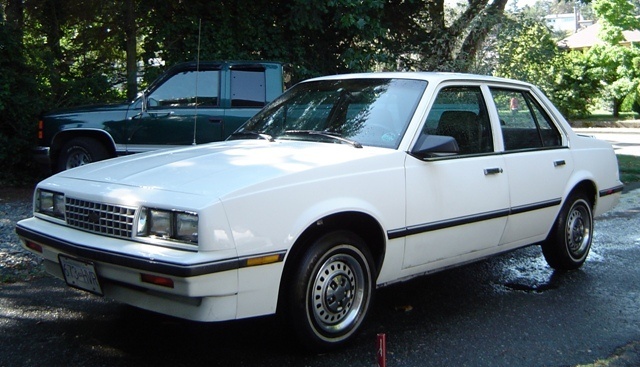 Have you driven a 1987 Chevrolet Cavalier? 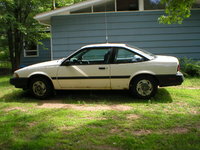 Displaying all 10 1987 Chevrolet Cavalier reviews. Tank — Old reliable tank, would always get you from point a to point b. had for over 500,000 miles before i got rid of it. Only reason i did that was becouse the radiator gave and a new radiator was worth more than the car. Recommend for a learner car but thats it. Gm Should Make Them Again — I love this car, it had over 340,000 miles on it when I got rid of it, and it is still on the road today going up to speeds of 130 MPH, amazing gas mileage, perfect commuting car, handles in the winter snow like a dream. accelerates just as fast as a 1998 Monte Carlo! 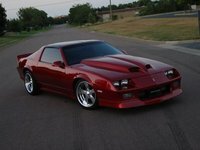 If You See One Buy It — Awsome little car,its a small car with power ,you just need turbos from a sunbird ,cut the headers re- pipe it back into the moter ,let me tell you what a car ,Oh big thing to do air bages for the rear end!! It's In Bad Condition But I Like Her All The Same — I have to find the original sales papers and look some stuff up but there will be More Coming Soon! 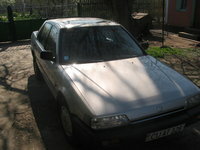 Awsome Car — I bought my car with original 56k miles. I have added z24 rims off of a 88 z24 cavalier. 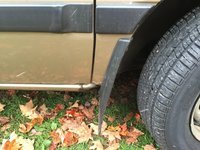 I have put Dayton SR tires also I have had a new muffler so I sounds like it has a v8 in it. I have added vent shades and had the windows tinted. It almost handles like my porshe Carrera. I am pushing about 140 hp with the original engine. It just turned 75k miles and is still running fine. Its A Good First Car Or Cheap Car, But Not My First Choice By Far. — It was my first car, and I had a station wagon model. She started, no matter what. She was really light in the back end, however. As I live in northern Wisconsin, that was a problem once the snow started flying. The fact that both the previous owner and I drove it hard and drove it for several years speaks to its reliability. Pros: Reliable, cheap, gas efficient. Cons: Ugly, narrow, drove like a wagon. Fun Little Car — Considering I had over 200k miles on my Z24, I can't complain too much. 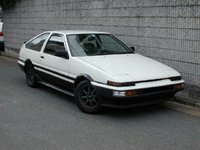 Fun little car with decent pep as long as you get the Z24 model. Pros: V6 was peppy, decent gas mileage. Cons: Not the best looking of cars, but good looking enough. CarGurus has 386 nationwide Cavalier listings starting at $4,900.